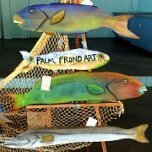 Cape Coral Festivals - art, jazz, mangoes, coconuts, boat races and parades, burrowing owls, fireworks, feasting, and so much more! There are lots of great festivals in Florida, and Cape Coral has some of the best. You will find a festival or two pretty much every month and fun events that happen regularly, particularly during season from November - April. 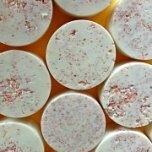 Many of our festivals celebrate things that are unique to our city and to Florida. I've made a festivals calendar of the ones we like to go to, listed by each month. So grab your family .......... get out there and have some fun! 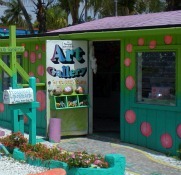 The Cape Coral Festival of the Arts is one of the largest art shows in Southwest Florida and is considered one of the top 75 best art fests in the country. 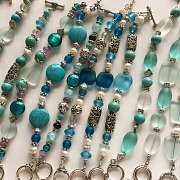 There are over 300 juried artists in the categories of painting, sculpture, pottery, jewelry, photography, metal works, mixed media, and fine crafts. There are activities, sidewalk sales, and food. The festival is located on Cape Coral Pkwy near Vincennes and is free. Merchants also take part in the activities with sidewalk sales and special offerings during this Cape Coral festival. Cape Coral is known for its population of burrowing owls, these are owls that live in the ground. Did you know that there are over 2500 burrows throughout our city? 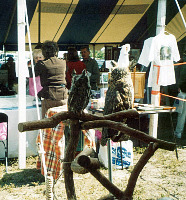 The Cape Coral Burrowing Owl Festival has speakers and exhibitions of the owls, tours to burrows, and an art contest for Cape Coral students. The festival is at Rotary Park, a small donation is suggested, kids under 12 are free. The park also has some of our favorite walking trails, a butterfly house, playground, and dog park. 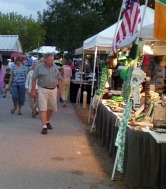 You won't want to miss the Cape Coral Irish Festival. The festival has lots of great Irish music, and step dancing demonstrations. You will also find crafts, games and rides, a raffle for a trip to Ireland, and Irish food. Corned beef sandwiches and dinners, and Shepherd's Pie are featured on the menu. 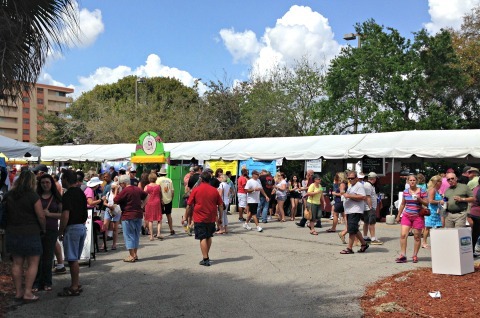 The festival is held at the German American Club, a place where many Cape Coral festivals are held. Also in March, and presented by the Cape Coral Parks & Rec, is the Sounds of Jazz and Blues Festival at the Cape Coral Westin, which is right on the river. Bring chairs or a blanket, enjoy the delicious food served by vendors or a delicious buffet by paying more for VIP tickets. Or come by boat, dock it, and listen from the water. I got to see my most favorite jazz musician, Boney James, when he played at the festival a few years ago. The festival is over a weekend during the middle of March. Also in March is The Taste of the Cape food festival at Four Freedoms Park. This is your chance to sample the food from 20+ Cape Coral restaurants, along with enjoying family activities and a sunset concert from the Gulf Coast Symphony. 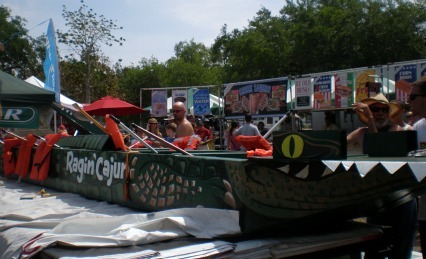 For April, go to the Cardboard Boat Regatta and Dock Dogs competitions, both happening together at Four Freedoms Park. Anyone can join in the fun by building a cardboard boat and/or racing it. Some of the heats are just hilarious, and some of the boats barely make it through to the end. Then there are jumping and swimming events for dogs to compete in, all dogs are welcome. Although the month of May doesn't feature any Cape Coral festivals at the moment, there are some fun events to go to. Cinco de Mayo, a celebration of Mexico's Independence Day, used to be celebrated at Viva Cape Coral, which has now been moved to September. 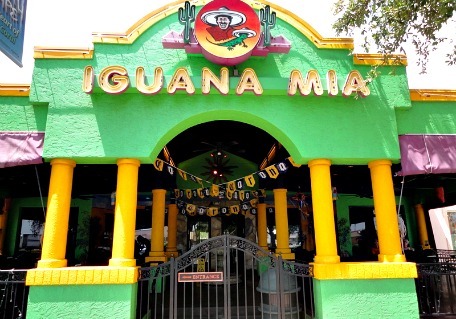 But, you can still celebrate the day at Iguana Mia. Enjoy drink specials, ethnic dishes, and find out more about Mexican culture, on May 5th. Moms swim for free with paying child on Mother's Day weekend at Sunsplash Family Waterpark. 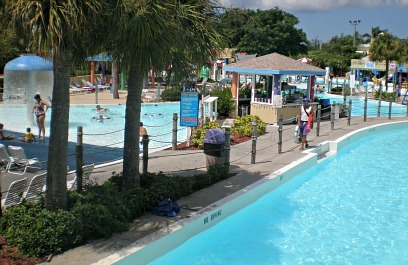 Dads swim for free with paying child on Father's Day weekend at Sunsplash Family Waterpark. Red White and Boom is Cape Coral's 4th of July Festival. The Cape Coral Bridge is closed off and people can walk at that end of Cape Coral Pkwy to see crafts, activities, free giveaways, tributes, and fireworks! You can buy VIP tickets to watch the fireworks from a special area, otherwise the festival and parking is free. 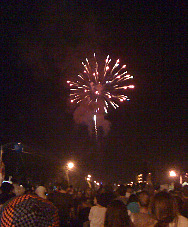 There is live entertainment, and the festival can be enjoyed by land or the sea especially, where you watch all the fireworks in the area .... truly spectacular! Sponsored by local businesses Storm Smart, LCEC, WastePro, and American Brokers Realty Group ...... the festival goes from 4-10PM, and fireworks start at about 9:30PM. You will also want to check out the Great American Picnic, held at Cape Harbour. Throughout the day they have events such as a patriotic dog contest, apple pie baking contest, and a banana split eating contest for kids. 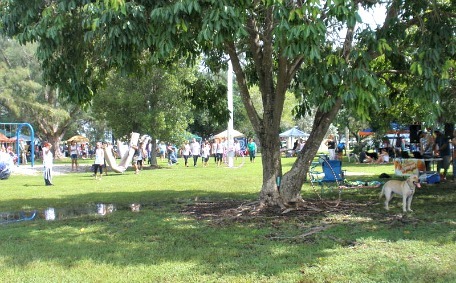 Food, music, activities add to all the fun! 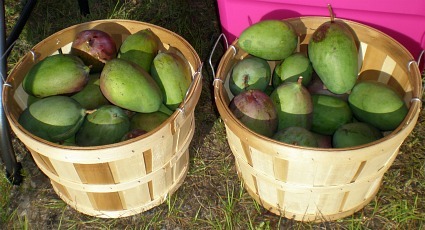 Also in July, Mango Mania has everything mango! Mango ice cream, smoothies, bread, salsa, and chutney ...... yum! Put on by the Greater Pine Island Chamber of Commerce, the festival is located at the German American Social Club, on Pine Island Rd. 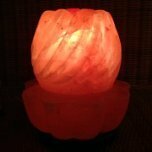 You can also buy mangoes and mango trees, festival foods, crafts and kids toys. There will be kids activities and games, music and entertainment both days of the festival. 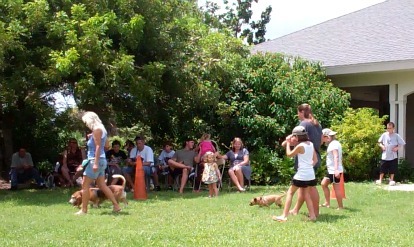 Although there are no Cape Coral festivals in August, there is a "Just for Fun" local dog show at Rotary Park. Any size dog can participate in 12 categories for awards and prizes. It's a lot of fun for both pets and their owners, and there are vendors selling food and dog-related items. Located at Jaycee Park, Peace Day in the Park is a festival to recognize International Peace Day, which promotes non-violence and global cease-fires. Music, activities for kids, vendors, and a collaborative event with artists are all part of the festivities. Also in September, is the Kids Fishing Derby at Yacht Club Beach with fun for the whole family! 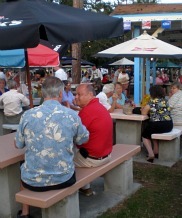 Also at the German American Social Club, is the Cape Coral Oktoberfest, it is Southwest Florida's largest Oktoberfest. 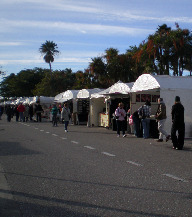 Held during the last two weekends in October, the festival has lots of German food, beer, music, and dancing. Seven bands, one of them from Germany, rotate between the tent and the Bavarian Gardens. There are crafts, souvenirs, and plenty of games, and activities for the kids including a kiddie-train. It's a lot of fun for me to go because I lived in Austria when I was in high school, it brings back wonderful memories. I love schnitzel! You will also find: sauerbraten, sausages, potato pancakes with applesauce, and more. Food is served outside under the tents or inside the hall. Don't forget about getting your pumpkin! 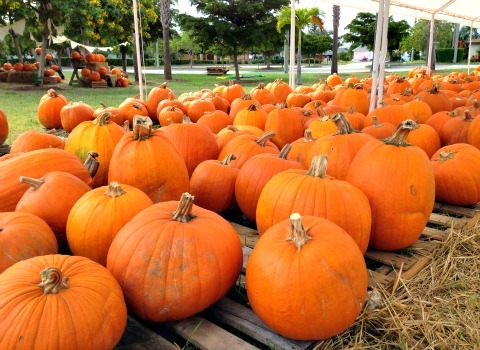 The Pumpkin Festival and pumpkin patch are at Faith Presbyterian Church on Coronado Pkwy, the festival is in the middle of October and the patch is open the last half of the month. The festival features games, food, crafts, inflatables, activities for kids and more! For the whole month of October, Cape Coral has Haunted Hikes at Mike Greenwells, to celebrate Halloween. Look for the Kiwanis Kidsfest, usually celebrated on a Saturday at the end of October at Sunsplash from 10AM-4PM. Featured are health, safety, and animal care presentations; games, contests, stage shows, costume contests, ziplines, 2K obstacle run for kids, and more. One of my most favorite of the Cape Coral festivals is the Coconut Festival. Food food food, rides, live bands including local and national acts; fireworks, crafts, games, contests, and coconuts make this festival fun for the whole family. Friday night is usually country night, Saturday night is rock night, and Sunday has fire and hula dancers. 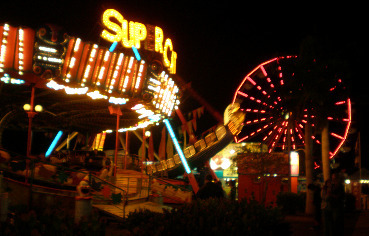 The festival is at Sunsplash Waterpark on Santa Barbara Blvd. Also in November, is the Veterans Day Parade, where those who have fought and have died for our country are honored by our city. The parade takes place on SE 47th Terrace, on the actual Veterans Day, starting at 11AM from SE 8th Court and marching to SE 15th Avenue. 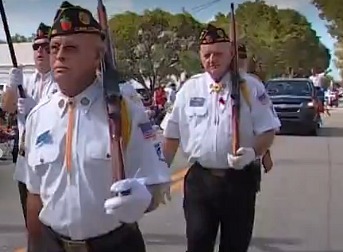 Marching along with our veterans, are various civic groups ......... so bring your family down and salute America's finest! December brings the last, but not the least of the Cape Coral festivals ......the first is the Christmas Tree Lighting Ceremony. Downtown Cape Coral Pkwy is closed off to traffic, because there are craft, business, and food booths, lots of "moonbounce" games, and demonstrations from local dance companies. They have snow shaped into a sled run for kids. 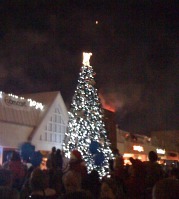 When the Christmas tree is lit, fireworks go off and "snow machines" shoot bubble snowflakes into the crowd. Santa arrives with fanfare to listen to Christmas wish-lists and it gets us in the Holiday spirit, which is hard to do when it's so warm outside! The second December festival is a lot of fun, it's Cape Coral's Boat a Long Christmas Boat Parade where all the boats are decorated and lit up for Christmas. Don't be surprised if you see Santa and his elves on some of the boats ...... it's a Christmas celebration Florida-style! This Cape Coral festival takes place at Four Freedoms Park, at Bimini Basin where you can gather and watch the parade of boats before they go down different canals. The park also has Christmas music, decorated trees, crafts, food, and refreshments. 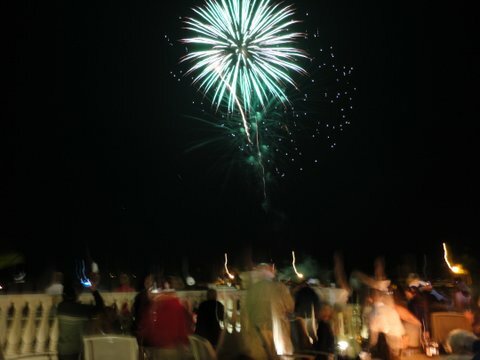 For New Years, go to the big party at Cape Harbour or Marina Village Resort. Both have live music, dancing, and fireworks. You may also want to go to the Holiday Nights at the Edison Ford Winter Estates in Ft Myers, and the Holiday Village on Captiva Island. On the first Wednesday of the month, is the Cape Coral Sunset Celebration at the Yacht Club Beach. They have live music and around 40 vendors selling crafts. We've also seen hula dancers perform there. It's fun to go with a picnic dinner, beach blanket or chairs, and maybe a frisbee..... don't forget your camera so you can take pictures of the sunset. Or grab a bite at the snack bar, take a walk on the pier and do some people watching! Matlacha used to have Creative Coast Weekends on the second weekend of the month, November-April ....... but, the traffic got so bad they had to stop the event. You can still go out to the shops and galleries during regular business hours ....... it's definitely worth your while! It's a lot of fun, we like to get ice cream, walk around and get inspired to create art ourselves to put in the galleries ............ maybe one day! 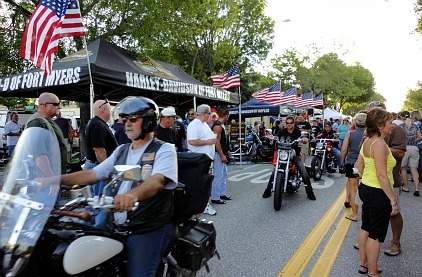 Lastly go to a Cape Coral Bike Night, second Saturday in October, December, February, and April. It's fun to go for for the food, biker games, vendors, live rock music, and of course, lots of motorcycles even if you don't ride. 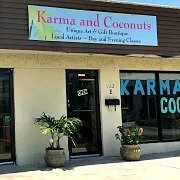 Fort Myers Art and Music Walks feature music, art, and entertainment at shops, restaurants, and galleries in downtown Fort Myers. Check out the Backyard Bluesfests at the Buckingham Blues Bar with food, beer, and live music. 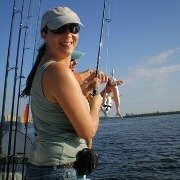 You may want to subscribe to my monthly newsletter, Gator Bites, if you are interested in hearing our adventures as we go to more Cape Coral festivals, try new restaurants, and try out everything that's happening in the Cape. 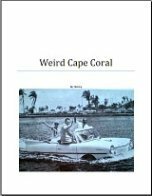 Or just check my Cape Coral Blog, where I post events for the upcoming month. 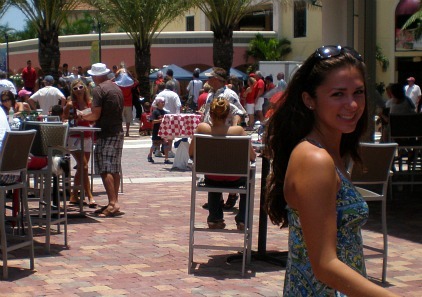 As you can see, there are so many interesting and fun Cape Coral festivals!